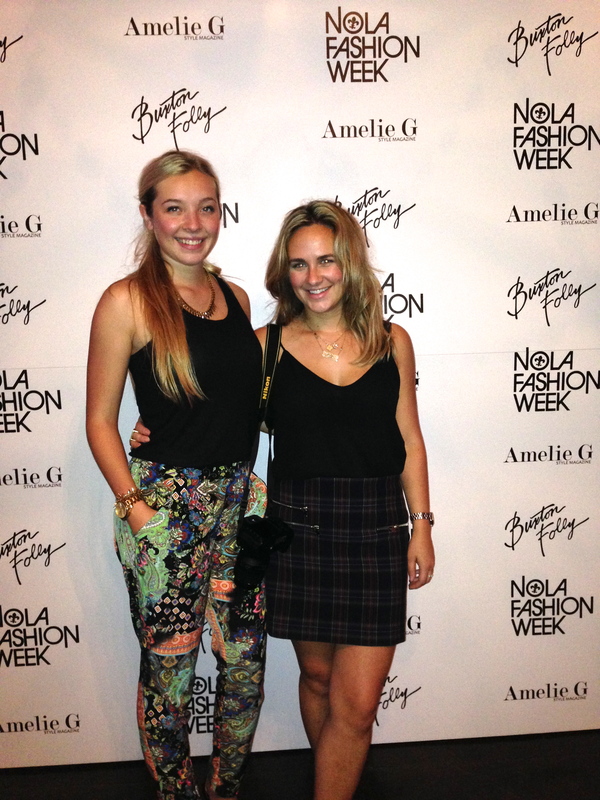 The first day of NOLAFW was a huge success! 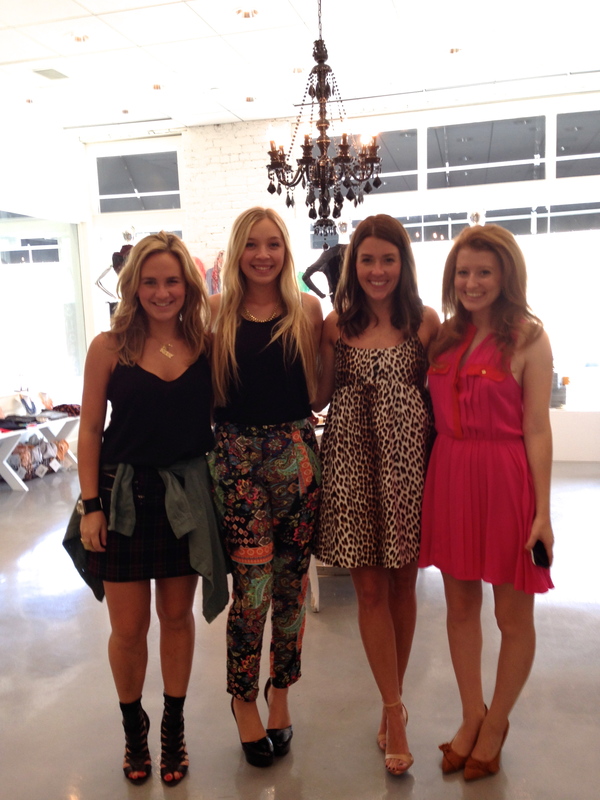 Our guest bloggers in the picture above were at different boutiques through out the city hosting little shopping parties! How fun? Alden and I got to meet all of them and do a little shopping ourselves with the ladies at all the shops. 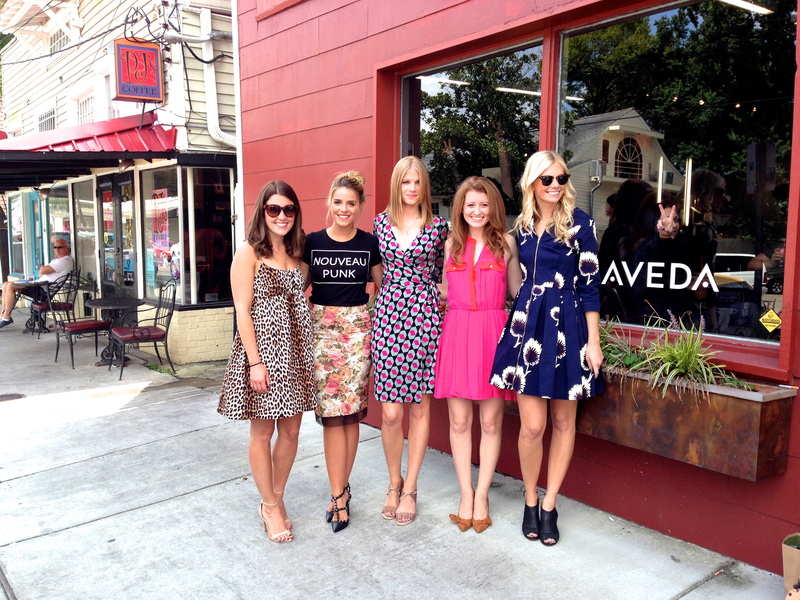 Meeting all the bloggers was a dream come true; it was awesome to get advice and tips from these famous bloggers! Here a some pics I snapped of my fabulous day! 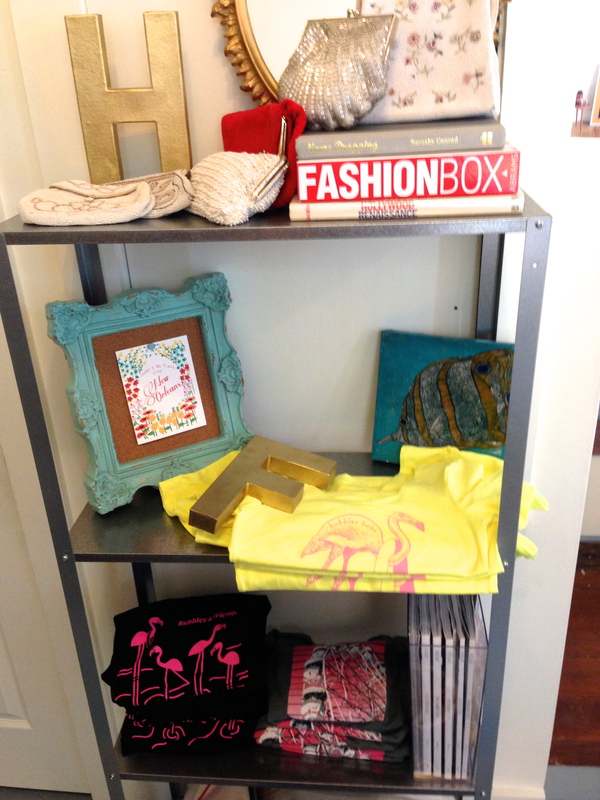 The first stop was at the boutique, HAUTE, with Liz Schneider of Sequins & Stripes from Chicago and Mackenzie Horan of Design Darling from NYC. 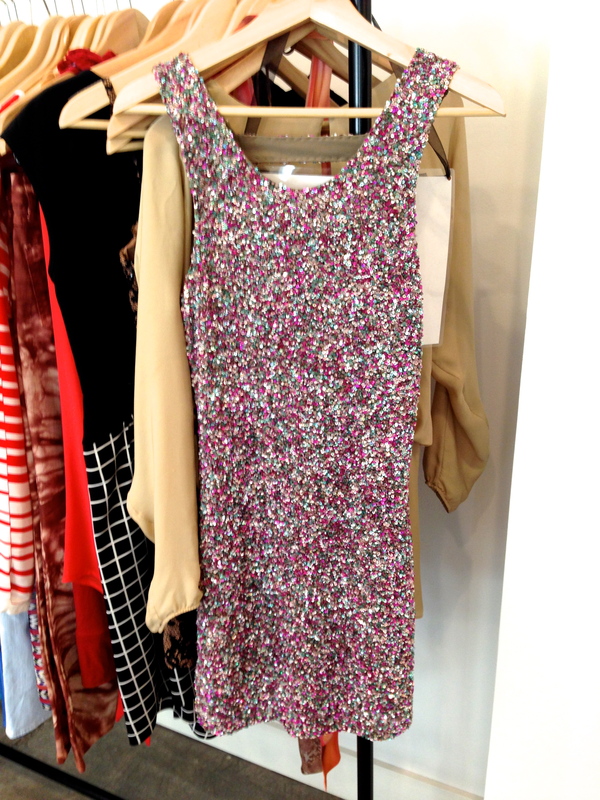 I was obsessed with this sequin dress. It was stunning in person with the details and shape of the dress. Next stop was at the vintage shop Hazel and Florange by Andi Eaton with blogger Julia Engel of Gal Meets Glam from San Francisco. Here are the the mother daughter owners of MiMi’s on Magazine street. How cute are the duo? Sally and Molly of A Piece of Toast were doing some shopping themselves here trying on Jimmy Choo pointed toe pumps. 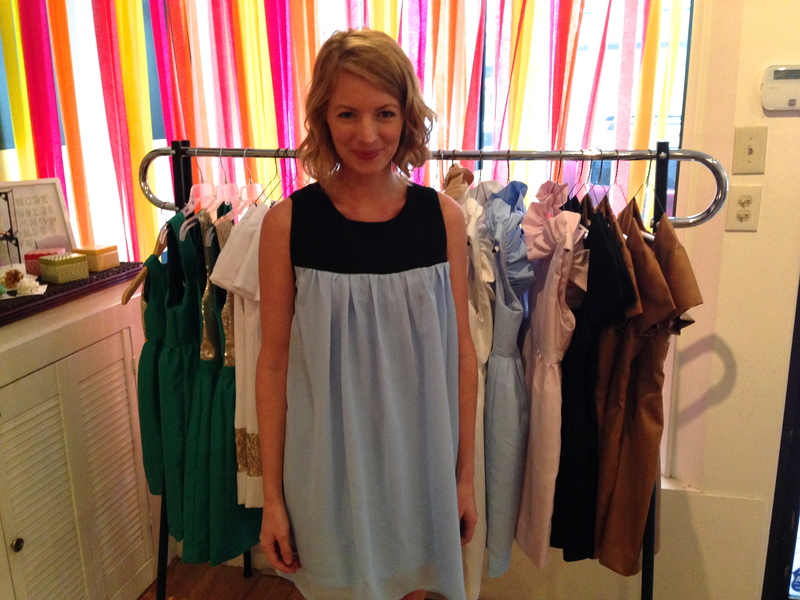 Here is the sweetest designer Camilyn Beth standing in front of her collection at the boutique Hattie Sparks. We ended the night at the NOLAFW kick off party at The Cannery. 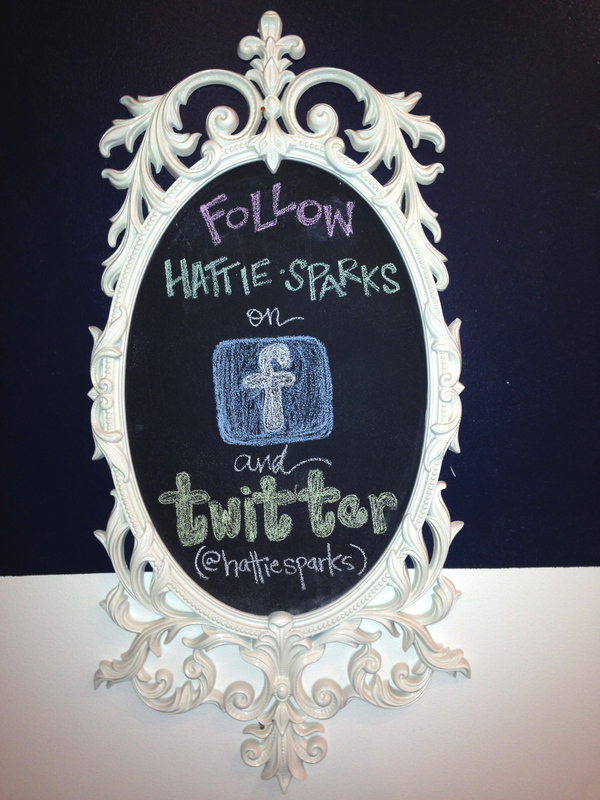 Hope you enjoyed my pictures of the first day; outfit post is coming soon!